Stuart’s deep interest in achieving the most for his clients and thirst for knowledge led him to study a BSc (Hons) Sport and Exercise Science and then further his education with an MSc. in Exercise Science. 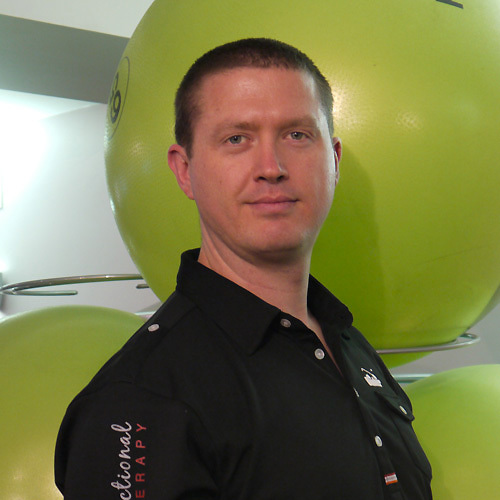 Over his 15-year career, he specialised in back pain and spinal rehabilitation. He has pursued this by studying with the world renowned expert on key orthopaedic structures including the spine, pelvis and thorax. His development has been supplemented by close study with Consultant Neurosurgeons at the London Spine Clinic. This close mentoring has enable him to treat many spinal disorders successfully with a particular interest in spondylolisthesis and SIJ dysfunction. His unique expertise is sought by surgeons and individuals wanting successful rehabilitation after spinal surgery, including microdiscectomy, as well as lumbar fusions. His love for golf lead him to study Golf Biomechanics and Performance Conditioning both at the Titleist Performance Institute and the CHEK Institute. 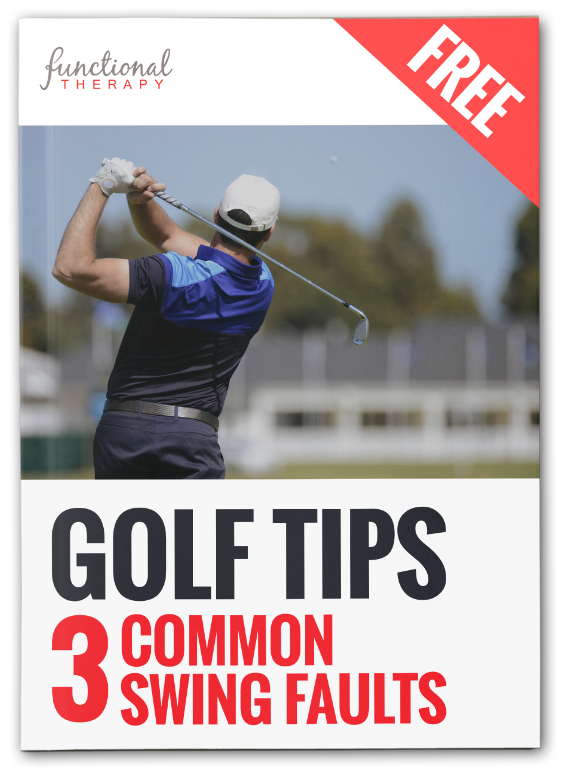 This has led Stuart to be the man that both European Tour Professionals and amateur golfers turn to when they want improve their golf fitness and get them quickly back to playing after injury. Charlotte trained with one of the top 3 private massage schools in London, where she received a Diploma in Holistic Massage. More recently her training has taken her to America to study the work of Paul St. John with Neurosomatic Educators, in an advanced form of Neuromuscular Therapy. Here she completed both the Somatic and Neuro levels of the course. Charlotte is regularly referred clients by Osteopaths, Chiropractors, Acupuncturists, Personal Trainers and other Health Professionals. Her treatments often play a valuable part in rehabilitation programmes that can include weekly or fortnightly massage appointments. The type of clients referred to Charlotte range from Business Professionals, Housewives,Husbands, International, Squash Players, Tri-Athletes, Runners and Movie/Theatre Actors. Charlotte will not use their names for Promotional or Marketing purposes as she respects her clients far too much to do that.